The Sustainable Fiber Project was an initiative of Stexfibers, Pantanova and Texperium. It set the conditions to the realization of a very first innovative and local textile chain as a consequence of the developments in the textile industry nowadays. The Eastern part of The Netherlands were known for its blooming textile industry until the seventies of the last century. By then the textile industry was lost to the competition of third world countries. Nowadays, the Dutch textile industry makes its revival by the production of technical textiles for high-tech applications. In addition there is a growing interest for sustainable produced textiles. The development of innovative production methods focused on quality and sustainability is driven by environmental issues, a growing world population and a shortage of raw materials in the world. As a result the textile industry is finding its way back to Europe. This development asks for new sources of raw materials which are produced in Europe. 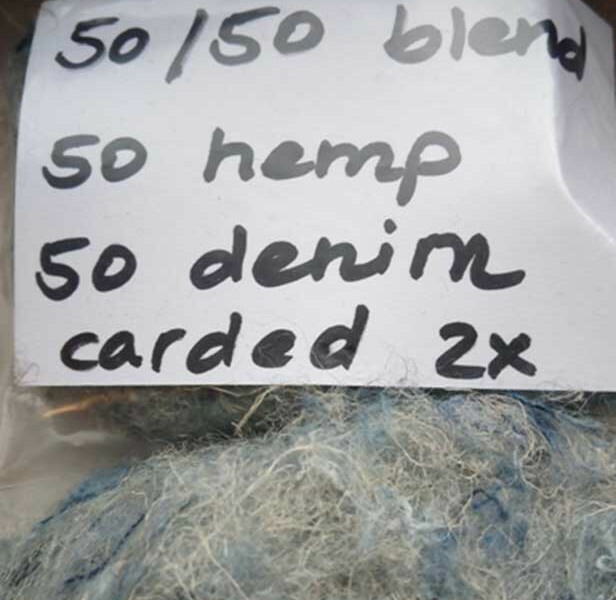 The production of hemp, flax and recycled fibers fit within this trend. 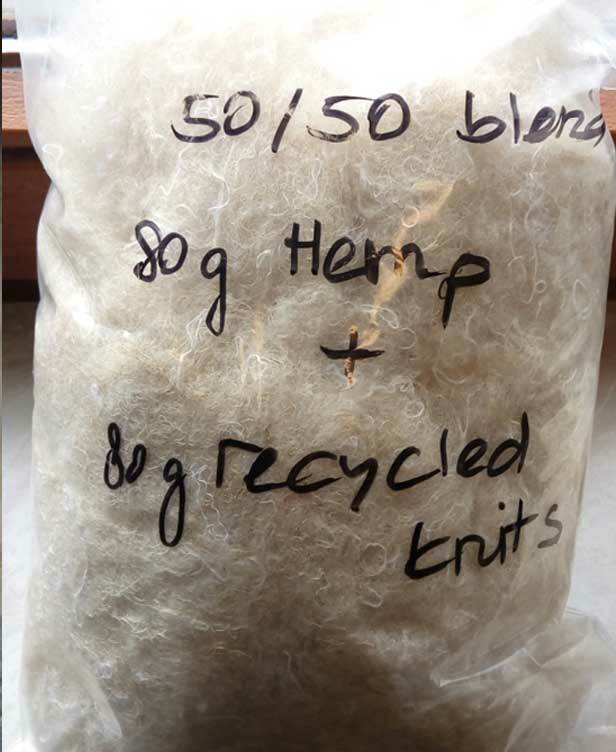 Texperium, together with Stexfibers and Pantanova, wanted to respond to these developments by investing in the production of natural fibers and reprocessing of recycled fibers into high-quality products. 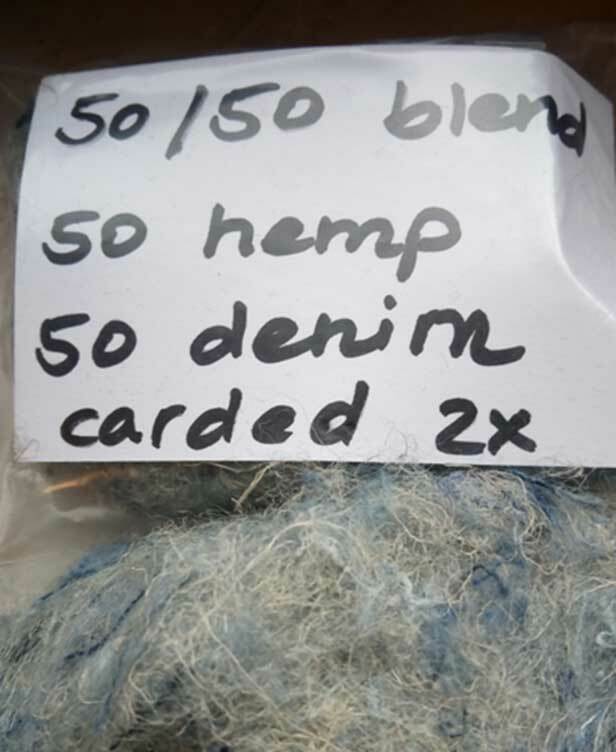 The focus was on the production of innovative yarns by the application of renewable fibers. The Sustainable Fiber Project increases the regional availability of sustainable textiles. Designers can take advantage from this by the possibilities of small orders and a participation in quality development. In addition the project strongly adds to educational and research interests of textile, fashion and art universities. Texperium has set up a technicum for the development of pilot scale experiments with recycled and innovative fibers. Thanks to this project, Texperium had the opportunity to improve the technicum by introducing new machines. 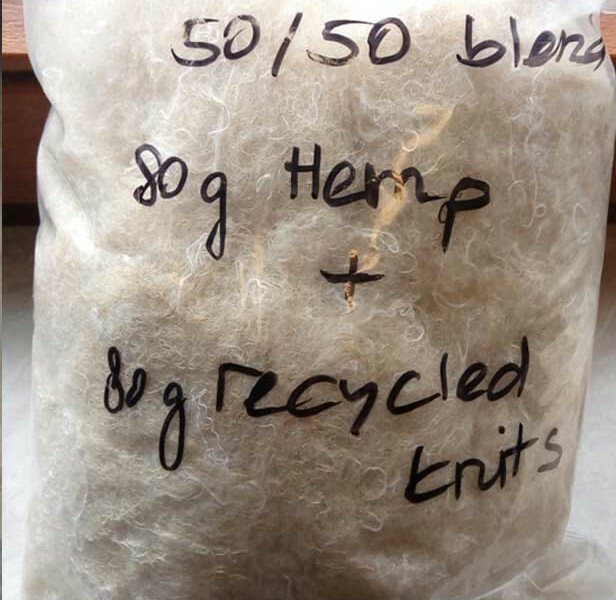 The Sustainable Fiber Project proved that it’s possible to develop a yarn with hemp (opened with steam explosion) and recycled fibers. In the future these developments will be continued by participating in new projects.